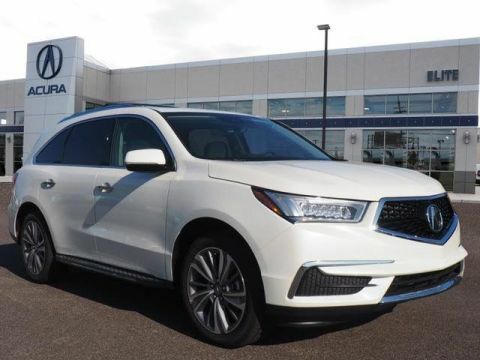 Come on in and check out this very nice Acura MDX we have to offer! 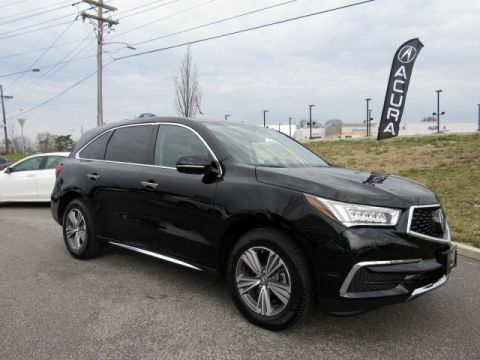 This MDX offers a lot of great features including beautiful heated leather seats, back up camera, sunroof, bluetooth, navigation, all wheel drive, and much more! 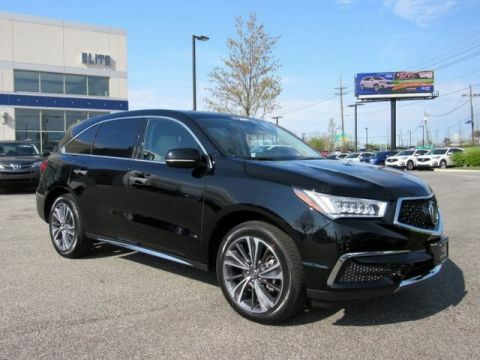 This MDX offers one of the best color combinations! 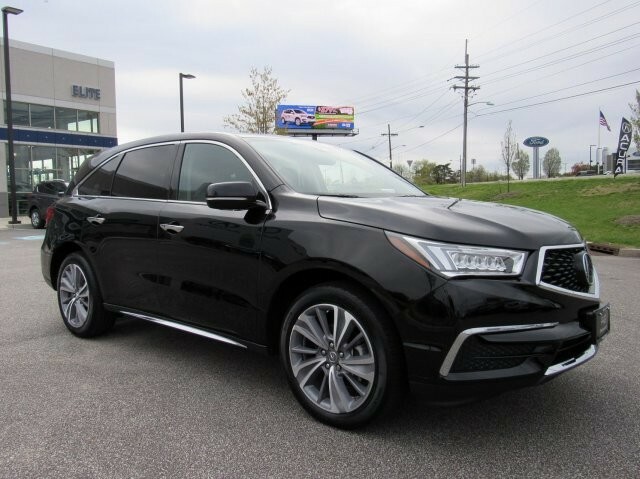 This MDX has been fully serviced and is ready for a new owner! Our service manager Lisa will be more then happy to go over any service questions that you may have! We look forward to seeing you soon! Please call us for more information!